World's Best Chicken Fried Steak! Home of the WORLD'S Best! Home of the Worlds Best Chicken Fried Steak! 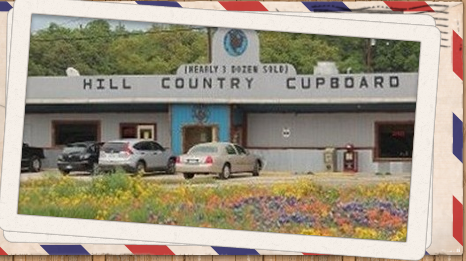 The Hill Country Cupboard was establish in 1981 in Johnson City, TX. Which is nestled along the heart of the Hill Country, near Perdernales Falls, Texas Wine Trails & many more atractions. Come & Spend some time at The Hill Country Cupboard. You will be Happy you did! 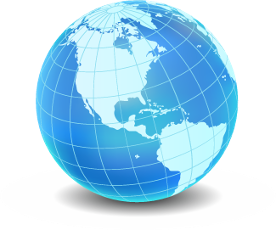 Home of the WORLD'S Best! | ALL DAY Breakfast | Lunch & Dinner | Tempations | Wine, Brews & Spirits | History of... | Want to say Howdy?